By establishing your private cloud environment in our Audit-Ready Compliant-Cloud you will have access to an intelligent ecosystem that will automatically administer audit ready compliance to all of your work products. We’ve already executed the IQ/OQ/PQ on these tools so that you don’t have to. 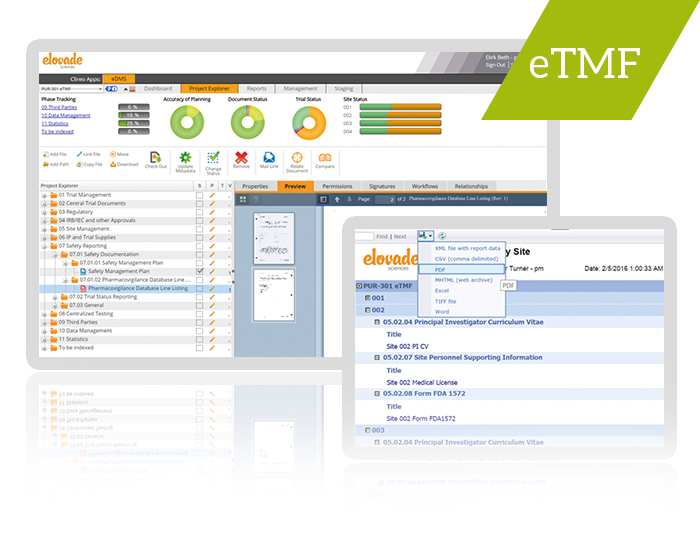 Based on the DIA eTMF reference model, the R365 eTMF solution creates a content repository for all your eTMF data either that you gather yourself or migrate in from your CRO partners. Serves as a single source of Truth for all eTMF data. A content repository based on the DIA EDM reference model, this repository will capture all of your eCTD data in preparation for any submission activities to be executed. Linked in with industry standard eCTD viewer tools you have a low cost solution for managing your eCTD content. 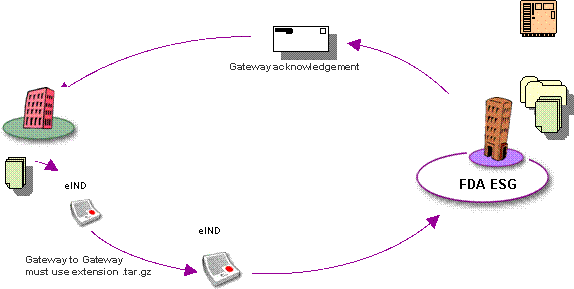 We can either connect to your established ESG Gateway or if you have never created a gateway then we can establish one for you and perform the submission activities for your team. By performing your Quality Assurance work in our Audit Ready Compliant Cloud, your work product is automatically compliant with 21 CFR Part 11 regulations. We validate your solution so that you don’t have to. We qualify the infrastructure and validate your configuration so that you can be assured that you will be audit ready. Built in CAPA capabilities within the QMS module provides a seamless connection with SOP and Training management. Our Training modules are tied to both the Quality and SOP management modules so that you have a seamless method of keeping your training records and curriculum tied to your evolving environment. Our SOP modules provides an environment tied with our Training and Quality Modules so that you can be assured that as you create working documents and put them through the approval process that they will automatically tie in with any “Read and Understood” requirements that you may have. Tied with the overall QMS module you will be able to identify deviations from your existing procedures and track them through to completion via the CAPA process. Completely wrapped in an audit-ready compliant cloud (ARCC) that meets FDA 21 CFR Part 11 requirements. Leverage the flexibility of mixing and matching the world’s leading voice, video, and training solutions while enhancing patient centricity, mitigating risk, and ensuring FDA compliance.